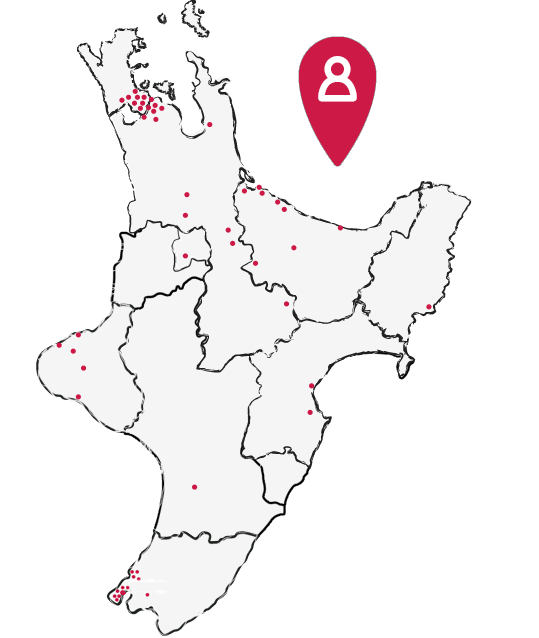 Nurtured at Home has just launched in Auckland. We are a vibrant homebased business and are committed to providing quality care and education in a nurturing home environment. We are looking for educators throughout Auckland, so if you have a genuine interest in the care and education of children and would like to work from home, either part time or full time, whilst still be available for your own family, we would love to hear from you. Nurtured at Home handles all childcare fees, provides five days a year illness reimbursement, and pays a retainer over the Christmas/New Year period and public holidays. For more information, please call us - 0800 22 11 77.